Dr. Katrina Cornish and her team have found a way to make tires more environmentally and use food waste. By using tomato peels and eggs shells as filler in tire manufacturing, companies can reduce the amount of petroleum-based filler necessary. Popular Science recently reported on the work. Cornish, a professor in the Department of Horticulture and Crop Science, was also recently appointed to an independent panel responsible for advising the federal Biomass Research and Development Initiative that will advise secretaries of the US Departments of Energy and Agriculture. 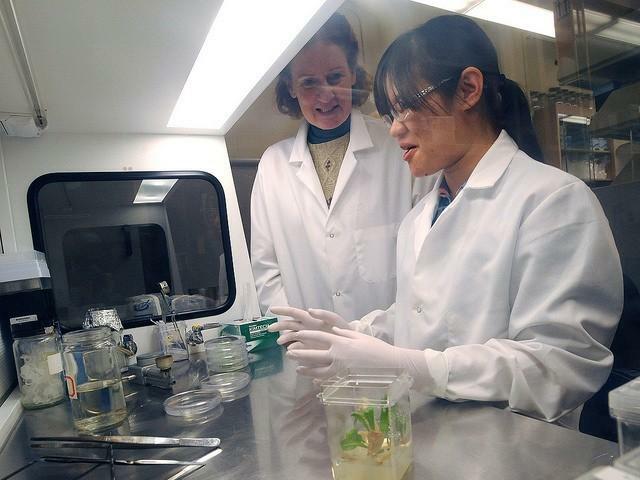 She hopes to bring attention to alternative crops for biofuel. Read more about it. It's exciting to see such strides toward building a more sustainable future being made right here at The Ohio State University.